Set your Refresh options. 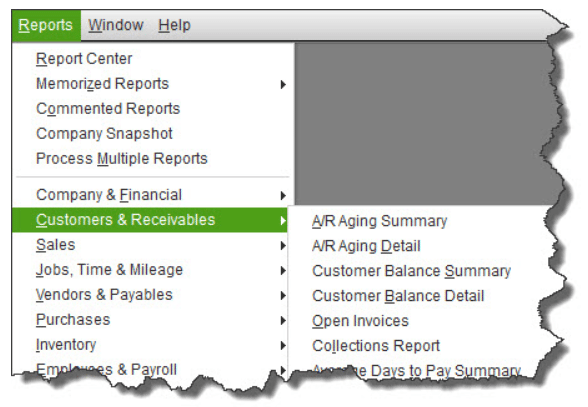 If you always want to have the most current data displayed when you generate a report, you can tell QuickBooks to Prompt me to refresh or Refresh automatically by clicking on the button in front of the appropriate response. 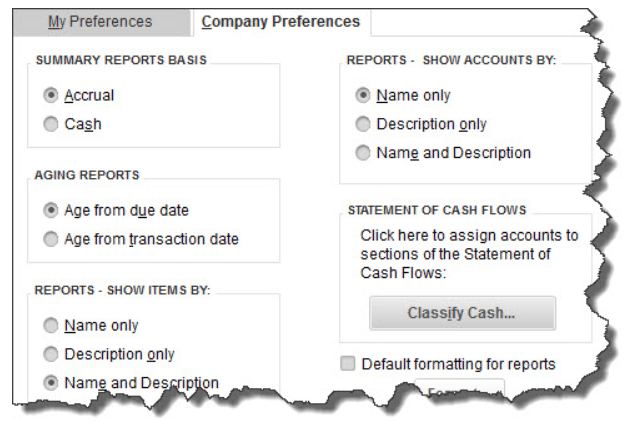 Choose Don’t refresh-the fastest method-if you don’t want to be interrupted when you’re working with a report. You can refresh when you’re done.